The German Auto giant BMW has launched the whole new BMW 6 Series Gran Coupe in Indian markets with an expensive price of Rs. 86.4 lakh. This vehicle will be placed among the high end luxury cars segment in India that will compete with German rival Mercedes, Jaguar and Audi. It is a fabulous car that includes everything for your comfort while on the go. The all new BMW 6 Series is the first ever four door coupe from BMW manufacturing facility and it will carry a powerful engine design that will deliver exceptional performance. The body design of this vehicle is beautifully crafted by the company that turns the heads on the roads. The front view is simply impressive as other BMW cars in the auto market. It will be just more than a fabulous ride for those who travel in this vehicle. There is no distance longer for this BMW 6 Series as it will offer the lavishness to the travelers on the go and moreover it is high in terms of performance. It is important to discuss about the BMW 6 Series features and specifications of this first ever, four-door Gran coupe from BMW. It is equipped with a powerful 3.0 liter engine with a displacement capacity of 2993cc that can churn out 313 Bhp of peak power at 4400 Rpm and makes 630 Nm of peak torque at 2500 Rpm, which is amazing. This will let the driver to enjoy the power and performance of the car while on the go. This will allow the driver to scale down the longer distance to shorter while experiencing the lavish comforts in the car. It will be available with diesel fuel option that can cope up with Indian markets. 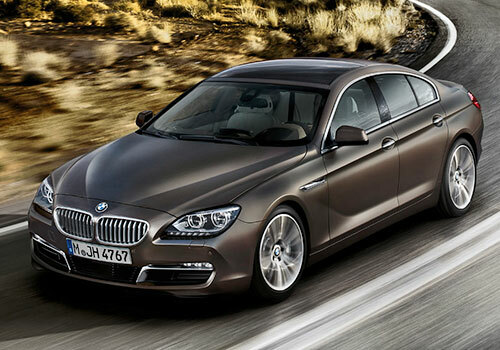 BMW 6 Series has introduced in Indian auto market for the first time Gran Coupe, targeting to regain its market position competing against its rivals Audi and the Mercedes-Benz. According to the company, this Gran Coupe can offer seating for about 4 members but it can actually provide seating for 5 members. There is nothing to complain about this car as it got everything that you are looking in a premium luxury car. However, the BMW 6 Series price is a bit too high as it coming in as a CBU (Completely Built-in Unit) in to the Indian markets. If the company can arrange a manufacturing facility in Indian then the price of this luxury car will come down to reach many more people. 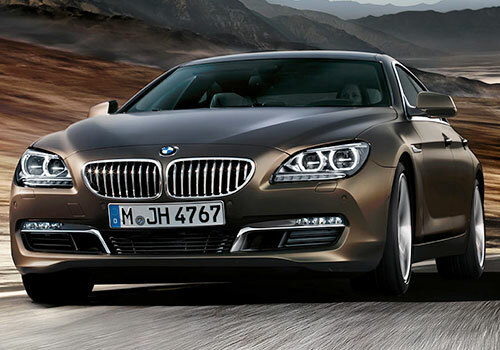 BMW 6 Series Pictures are far more than impressive that makes you amazed every time when you take a look at this car. Hence, make a move towards the nearest BMW store to place an order for this vehicle. I recently updated that Tata Safari Storme the latest SUV from Tata Motors.